President Roosevelt’s conservation leadership preserved and expanded a national treasure that continues to grow even today, our National Parks. Students begin a journey led by President Roosevelt as they hear a story of a bed ridden, sickly young boy who reads picture books on nature and hear the story firsthand of what inspired him to become a naturalist. 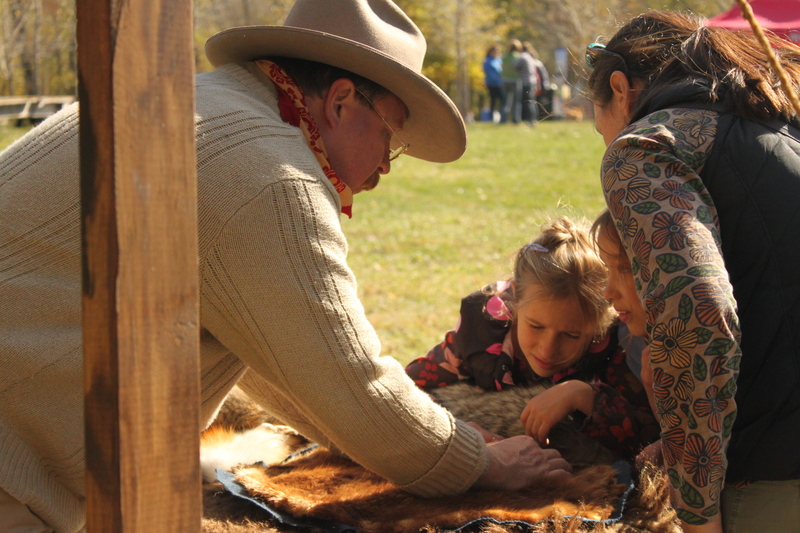 They learn about the political system and how Roosevelt changed it to meet the needs of the wilderness and the people. Along the journey, they see the places Roosevelt saw and helped save, and the people who helped him. Students experience the sounds of the forest and learn to understand why these wild places are so important to continue to protect. Meets Minnesota Social Studies Standards and teaches children on the important subjects of Citizenship and Government, Geography, resource utilization and economics, and Minnesota as well as national history. 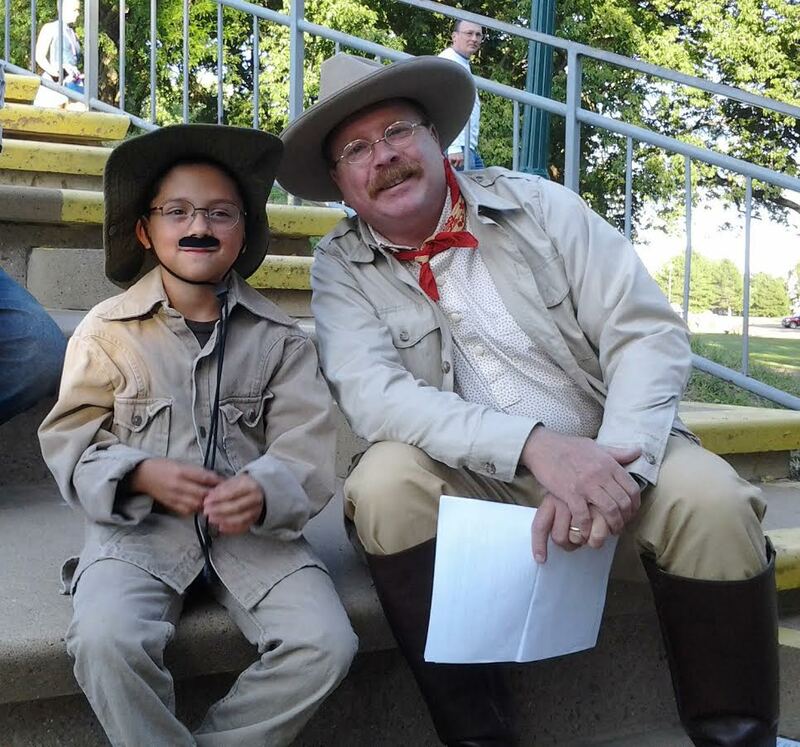 Each year, over 20,000+ students across our country are inspired by Theodore Roosevelt as he teaches them that they are special with unique skills that make them important. They are reminded that we are each good at certain things and not so good at others. That success is learning how to “do what you can, with what you have, where you are”. The typical program runs for 45 minutes with 15-30 minutes of question and answer, and is one of the most popular student programs available nationwide. TR also will do “class by class” programs for a full day. They learn about the sickly runt who becomes a powerful President in a way that instills the powerful message of Character that defined Theodore Roosevelt. 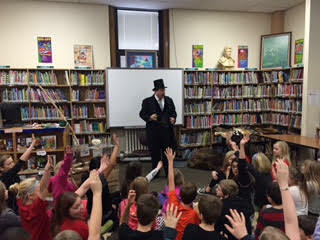 They also learn about the fun side of President Roosevelt, like his pet pig Maude, or Lizard named Bill. They learn about the White House Gang, led by Quentin Roosevelt, that terrorized the visiting dignitaries. They hear the story of Emily Spinach, the small snake that sometimes escaped and ended up swimming in visitors soup. The stories are memorable, the lessons important and the outcome positive and educational. All of my programs are age and grade specific. The stories are adjusted to keep the audience engaged and excited. 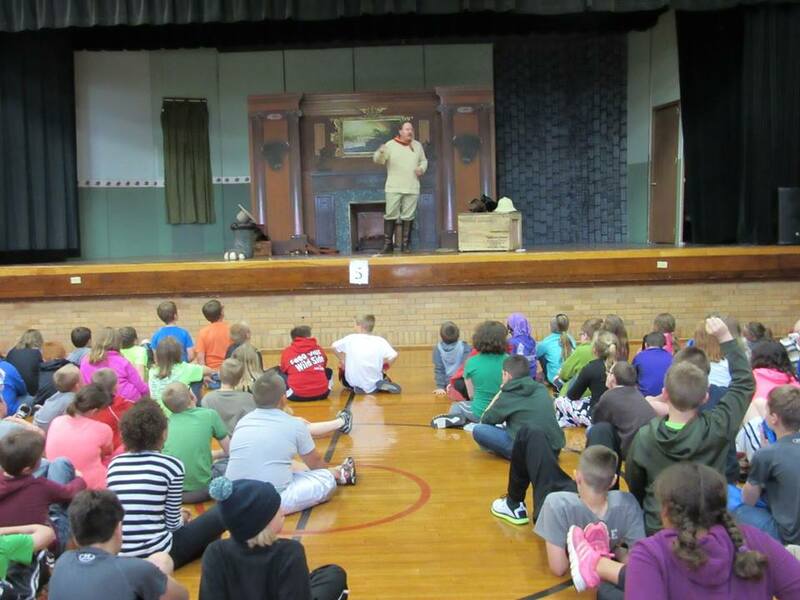 Programs available for full school lyceum or grade specific programming. I would enjoy discussing your ideas and how Roosevelt can help you continue to inspire your kids! Most programs qualify for grant funding. Contact me and let’s discuss your ideas! email: adam@bigstickmarketing.com or call me at 612-385-2926.